The Hunter’s WorldWide Group has a staff of accredited botanists who can work with products, for your agricultural production performance, increasing yields and crop rotation. Also available is our staff of logistics experts to assist in moving your product to your processing facility. 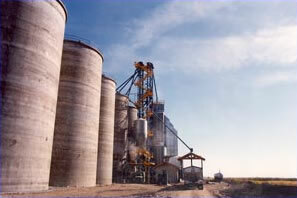 This is can be part of an ongoing service that will help you with your needs from the field to the mill. We have staff available to work with you in every aspect of your agricultural production performance.